We already have a pretty good idea of what to expect from the OnePlus 6T. Now, a new set of pictures has pretty much revealed the upcoming device in its entirety—and it looks damn good. 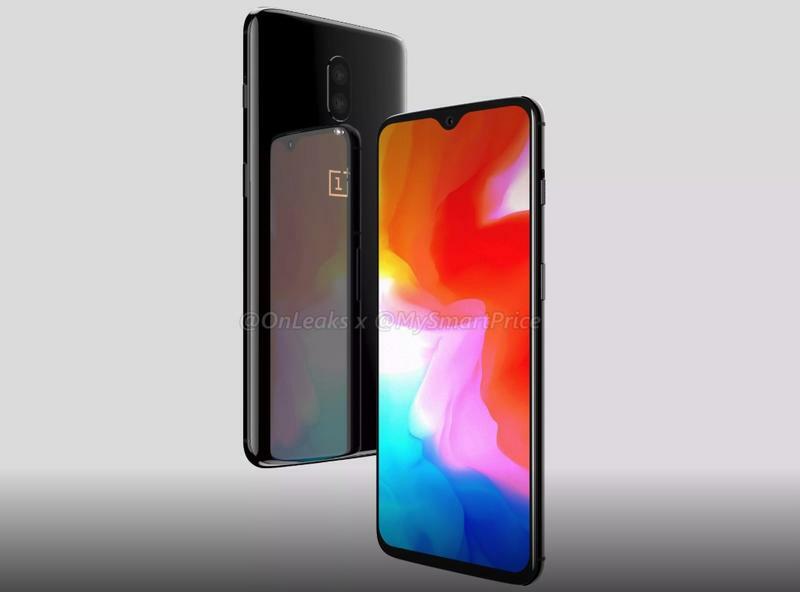 The renders reveal a device that’s adorned with a small teardrop notch and a design similar to the OnePlus 6. You’ll notice, however, that the back of the device no longer features a fingerprint sensor. That’s because the OnePlus 6T will reportedly feature biometrics embedded beneath the display. Otherwise, the design still features a dual-camera setup, OnePlus’s Alert Slider, and a small chin. Meanwhile, OnePlus already confirmed that the OnePlus 6T won’t feature a 3.5mm headphone jack. 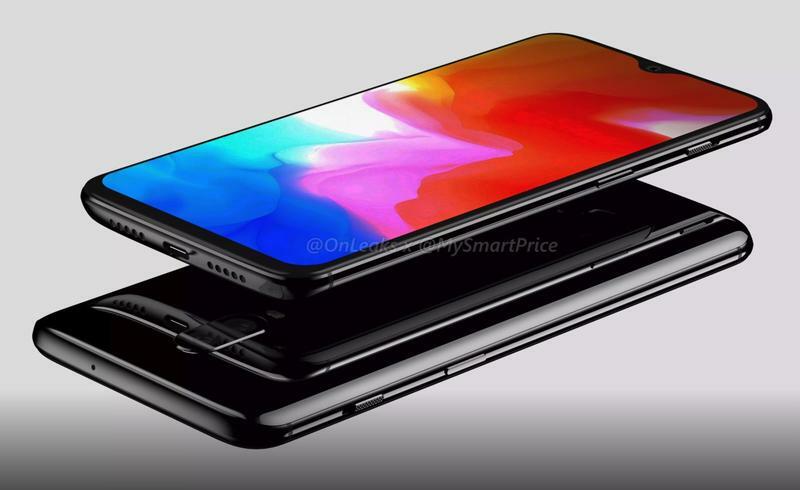 The OnePlus 6T should also feature a 6.4-inch AMOLED display, Snapdragon 845 processor, up to 8GB of RAM, and the latest version of OxygenOS based on Android 9.0 Pie. The OnePlus 6 remains one of the most exciting devices on the market, and the OnePlus 6T looks even better. 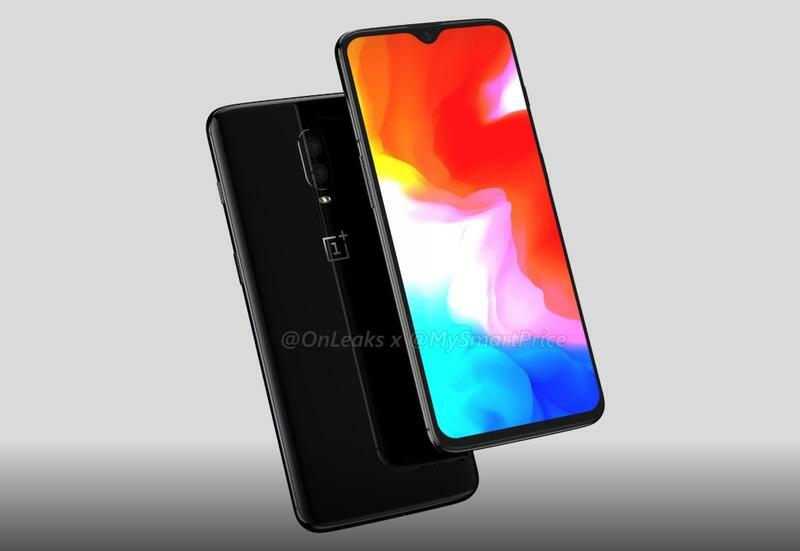 According to recent reports, we could see the OnePlus 6T announced next month with a larger presence in the U.S.